In a federal court Tuesday afternoon, Felicity Huffman stood in front of a magistrate to answer charges that she took part in an audacious scheme to get her child into an elite university through fraud. 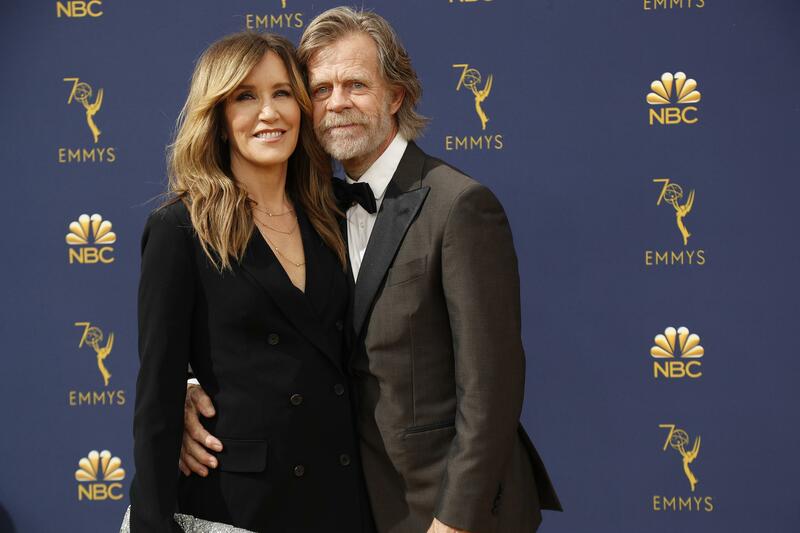 Her husband, fellow actor William H. Macy, was sitting in the courtroom, but in the audience. Federal prosecutors had charged Huffman in the case but not Macy.